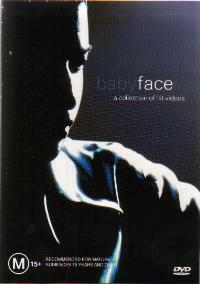 Over a dozen videos from R&B performer, arranger, songwriter, and producer Babyface are collected on this release. Among the promotional clips on this video are "How Come, How Long," "This Is the Lover In You," "Every Time I Close My Eyes," and "Every Time I Close My Eyes." The DVD release of this collection offers a biography of the performer and a discography.